A luxurious yet minimalist option. 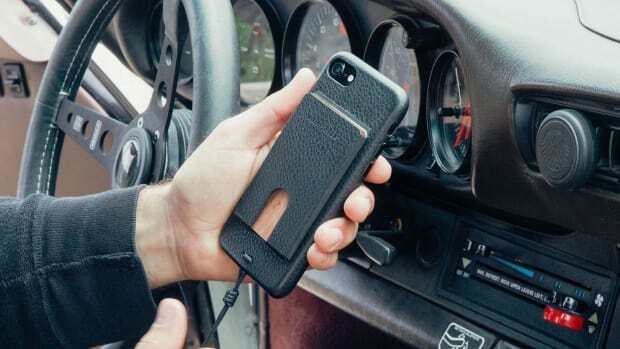 Killspencer is all about form and function with their new iPhone Case. 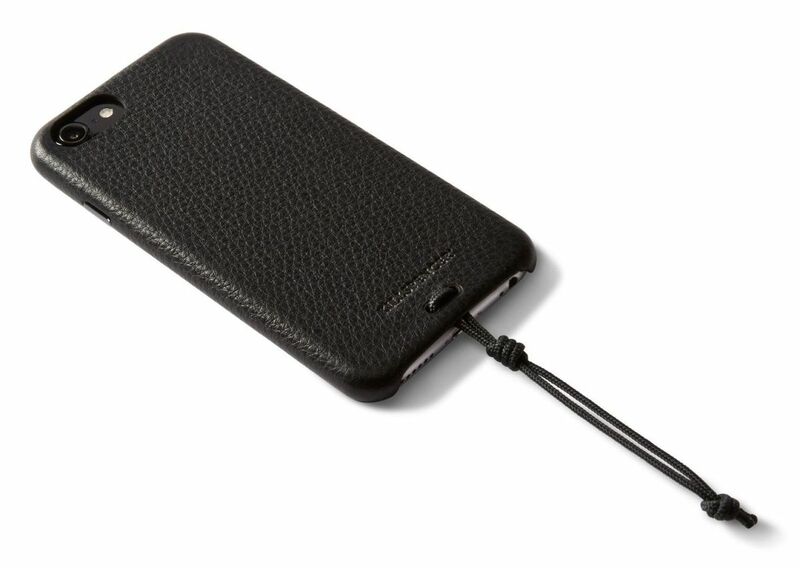 Currently available for the iPhone 7 and 6 models (no plus options yet), the case is wrapped entirely in black full-grain leather with metal side buttons. They&apos;ve also added a paracord utility strap that makes it even easier to quickly grab your phone out of your pocket. The cases can also be customized with a two letter monogram and are now available on Killspencer&apos;s online store. Their most functional version yet. 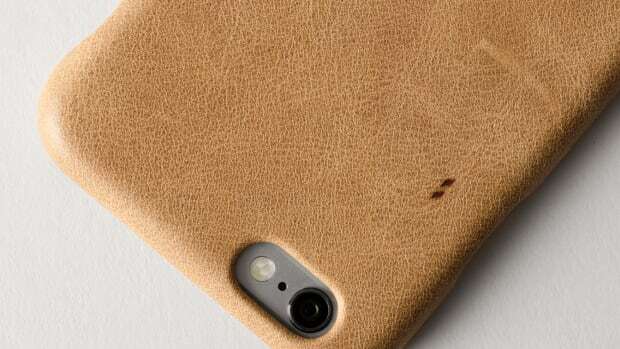 Aluminum is great, but aluminum and leather is better. 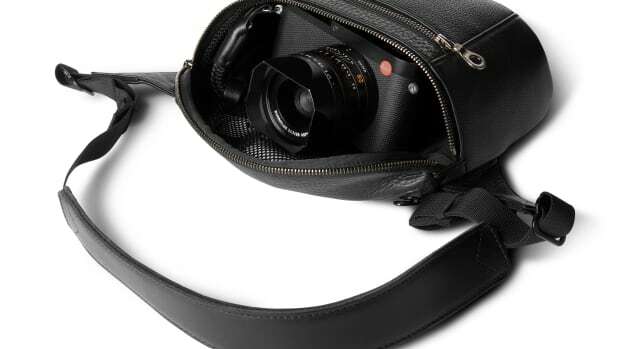 A crossbody bag perfectly sized for cameras like the Leica Q.